Rule 8 of the ITC Rules provides for manner of determination of input tax credit in respect of capital goods and reversal thereof in certain cases. Note:- Useful life of such goods shall be taken as five years from date of invoice. Note: - Where the registered person does not have any turnover during the said tax period, then such value shall be calculated using the value of last tax period for which turnover are available. 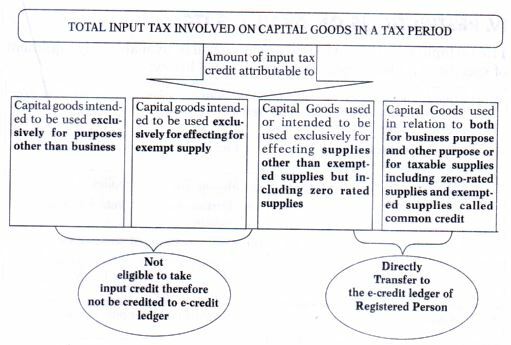 Calculation of common credit pertaining to capital good will be done as paras (c), (d) and (e) of rule 8 of the ITC Rules. 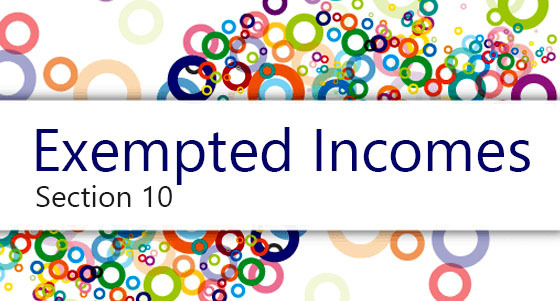 Input Credit transfer to e-credit ledger under Step No.1 minus (-) amount of ITC reversal required under Step No. 2. 1. 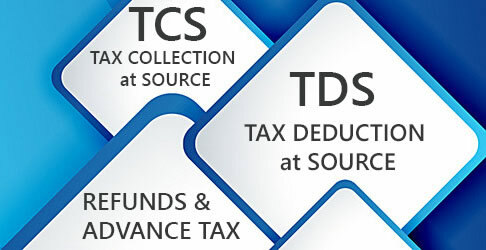 The total amount eligible for input credit shall be computed separately for input tax credit of Central tax, State tax, Union territory tax and integrated Tax.